Ready to sharpen your skates? The sheet of ice at the LJVM Coliseum Annex is ready for you! Join the Youth Group as they head down for a chilly afternoon of fun. Please email Jason Lodle with your questions. Let us know that you are coming so that we can save you a spot! 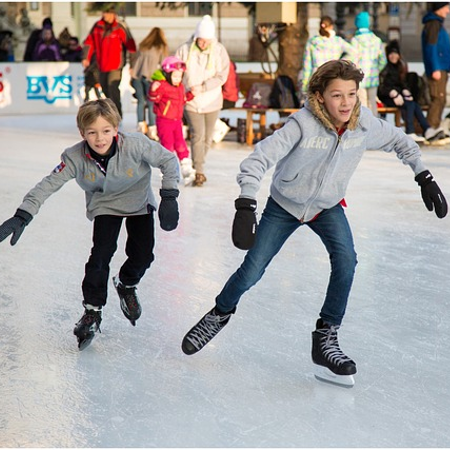 Regular admission is $7 with $3 skate rental. Click HERE for more information.